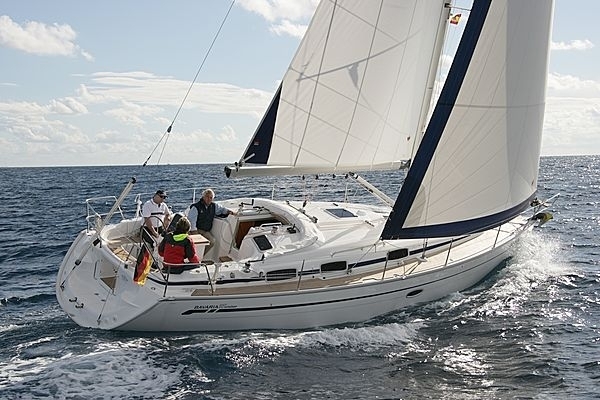 The Coastal Skipper course aims to build on the Day Skipper syllabus for more experienced yachtsmen and women. Involving more challenging day and night passages, this course will help you practice your boat handling skills in more demanding situations. The course will build on the students knowledge as a skipper. Over the 5 days you will cover longer distance passage planning, pilotage, and yacht handling under sail and power. 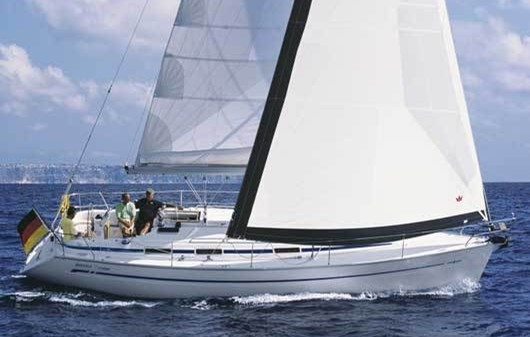 It will also cover how to prepare a yacht for sea, coping in adverse weather conditions, and emergency situations. 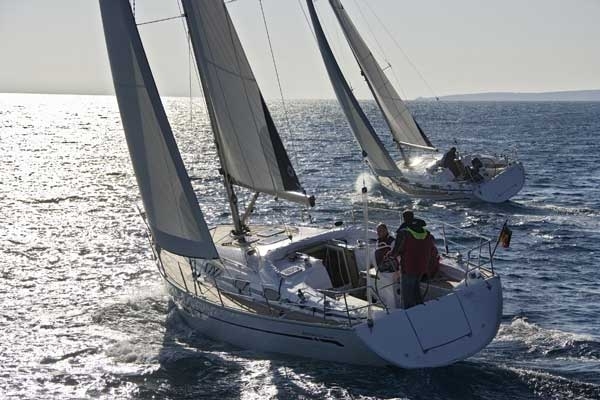 The course assumes a good level of knowledge and experience as a skipper. It is required that you have covered 300 miles at sea, have spent 15 days on board, including 2 days as skipper, and 8 hours at night. It is highly recommend that students have completed the Yachtmaster shore based theory course as there is insufficient time to teach this to students during the week. 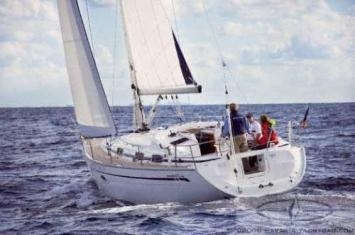 We do not schedule the Coastal Skipper courses as standard but if you are interested please contact us for availability.